Thank you for your interest in our services. Please complete the form below with the required fields. 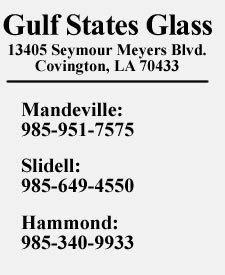 If your quote pertains to an auto glass please specify year make and model in the appropriate field and add any extra info into the message box below.